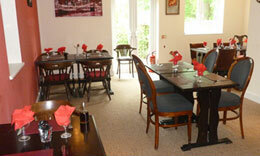 We have a beautiful dining room where you can enjoy your food or alternatively you can eat in the bar. 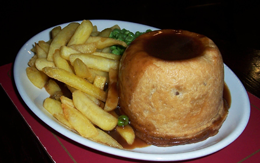 We serve tasty, home cooked food at lunchtimes and evenings. 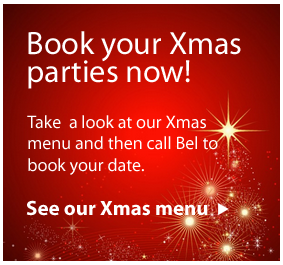 If you would like to reserve a table please call Bel on 01297 33922. A selection of starters, puddings and light lunches including burgers, baguettes, paninis are also available. Vegetarian and children's menu's available. 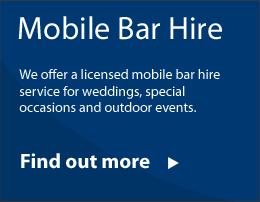 "Landlady is one of a kind, food is great and good value, best pub in Axminster."